Jackson Wolfe made a witch mad and now he’s a scarecrow in her garden. 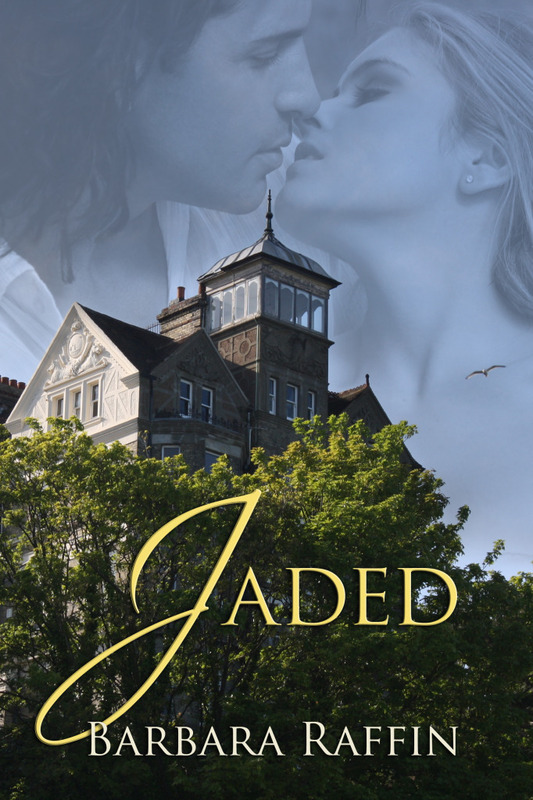 Hero Jackson Wolfe, in hiding his secret, lies to his lover little knowing she’s a witch. Jessie Moon sees lying the same as being disloyal and, in a fit of anger, turns the man she loves into a scarecrow. Never mind she’s never revealed she’s a witch, a lie by omission. He hangs in her garden for four months while she exhausts every spell to restore him, faces the retribution of the Witch’s Council by going to them for help and is put on probation by her coven. On All Hallows Eve, the coven assembles at Jessie’s house to restore Jackson to his living, human form at the stroke of midnight. Jessie soon learns her future in the coven isn’t the only thing at risk. 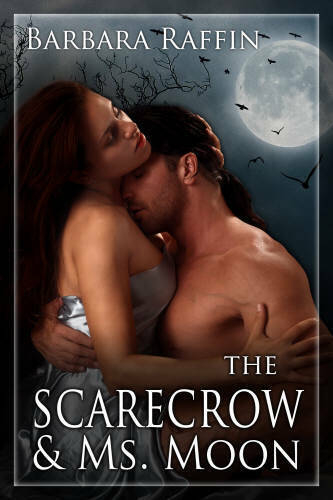 She has the twenty-four hours of Halloween to prove she can control her impulsive anger and love Jackson enough to let him go or he will be turned back into a scarecrow forever. This entry was posted in NEW RELEASES and tagged contemporary romance, humorous romance, paranormal romance, shapeshifting, witches, wolves on October 5, 2013 by Barbara Raffin.